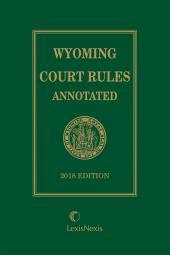 The most comprehensive rules volume available in Wyoming, the Wyoming Court Rules Annotated volume contains 42 sets of rules of practice and procedure followed by the state and federal courts in Wyoming. 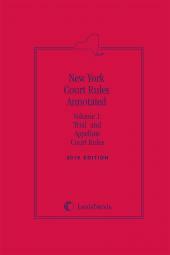 The federal and state rules contained in the volume have been updated to include amendments and case annotations, court commentary, and related forms received by the publisher. The volumes also contain helpful research references to the Wyoming Law Review, American Law Reports, 2nd through 5th and Federal Series. A comprehensive index follows the rules sets. 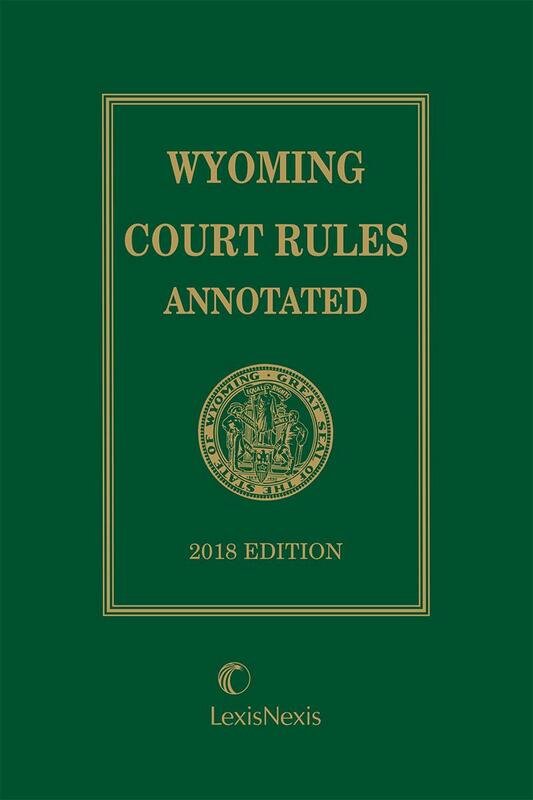 Included in the Rules edition is a CD-ROM containing all of the rules sets in the printed edition plus the Rules of the United States Court of Appeals for the Tenth Circuit, Local Civil and Criminal Rules of the United States District Court for the District of Wyoming, and the Local Bankruptcy Rules for the District of Wyoming. Its durable, softbound format allows it to be revised and replaced economically each year while supplemented during the interim. 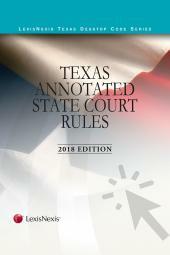 This handy annotated volume gives you fast access to state and federal rules in one convenient resource.